COME UP AND CHECK IT OUT . . . . A HARD TO FIND XL7 AWD WITH ALL THE GOODIES / / / / POWER SUN-MOON ROOF . . . . HEATED LEATHER SEATS . . . .POWER WINDOWS . . . POWER LOCKS . . . . MAG WHEELS . . . CD PLAYER . . . 3RD ROW SEATING . . . . RUNS AS GOOD AS IT LOOKS AND YES YOU GET A FREE WARRANTY AS WELL !!!! 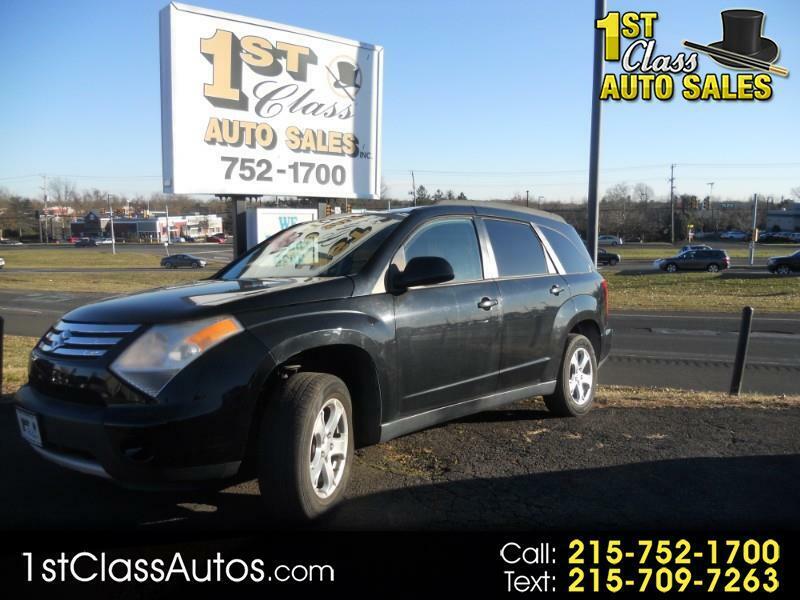 YOU WANT TO COME CHECK OUT THIS MID-SIZED AWD SPORT UTILITY !! !